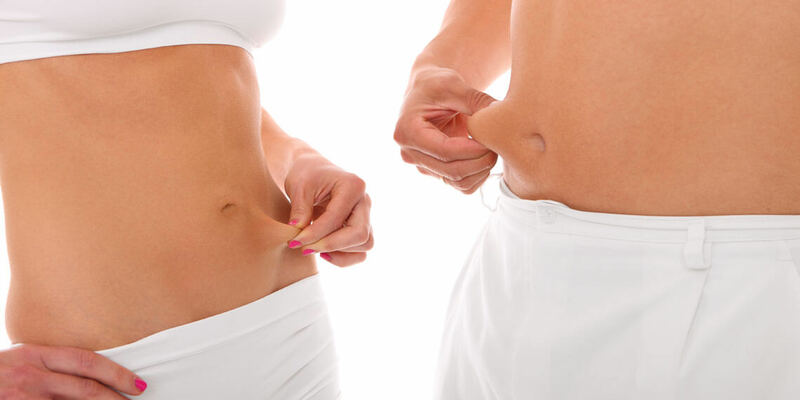 Are you struggling to tame certain bulges on your body like a “muffin top” or double chin? It’s time to turn to CoolSculpting®, the world’s most popular non-invasive fat reduction treatment. FDA-cleared CoolSculpting in Albany, NY has helped more than 6 million people worldwide and counting to slim down trouble spots of excess fat almost anywhere on the body with little to no downtime. How exactly does CoolSculpting work? CoolSculpting uses a clinically-studied process called cryolipolysis, which destroys fat by freezing it. CoolSculpting freezes and disables targeted fat cells with specially-designed cooling panels. Once these cells die, the body flushes them away through your urine. Can fat return after a CoolSculpting treatment? Once your targeted fat cells are disabled and expelled from your body, you cannot gain weight in those particular cells again. However, you can gain weight in remaining fat cells, which is why it’s important to stick to a healthy lifestyle to maintain your slimmer contours. Your CoolSculpting results are long-lasting, so long as you maintain your healthy eating and exercising routine. Are there any side effects with CoolSculpting in Albany, NY? It’s possible to experience some redness or swelling at the treatment sites. Some people also experience a numbing or tingling sensation. Any side effects should resolve on their own in the days and weeks following treatment. CoolSculpting requires little to no downtime, so you can resume your regular routine immediately following treatment. You will see results from your CoolSculpting treatment within a few months of your first treatment. Expect your results to be gradual, appearing slowly, as the body eliminates the targeted fat cells. Many people choose to have more than one treatment to achieve their ideal shape. We’ll advise you on the best course of treatment for your specific needs. CoolSculpting is perfect for most people who are within 30 pounds of their ideal weight who want help reaching their end goal. How can I get started with CoolSculpting? Call 518-603-4544 to learn more about CoolSculpting or schedule your consultation today.